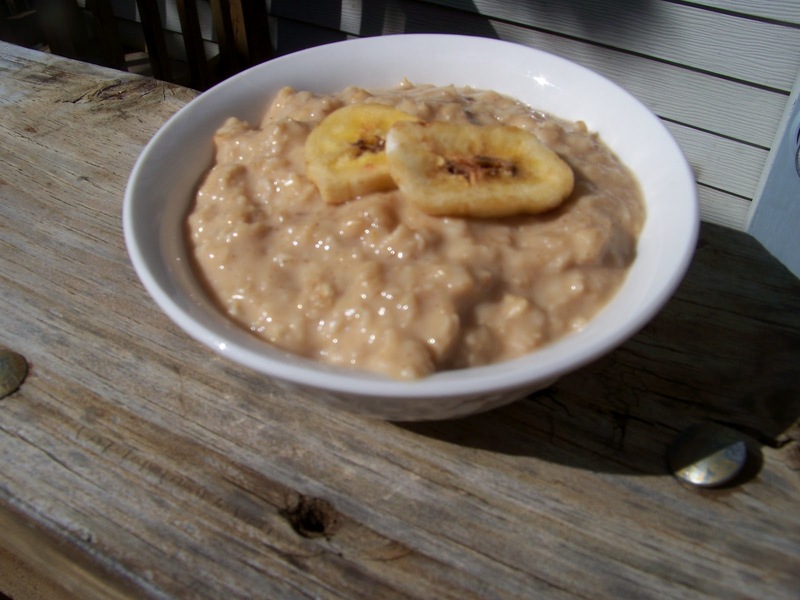 Another great thing about cool weather and Fall is the switch from cold cereal with milk, to nice toasty, belly warming oatmeal. Another awesomely versatile ingredient with a bajillion ways to flavor it! 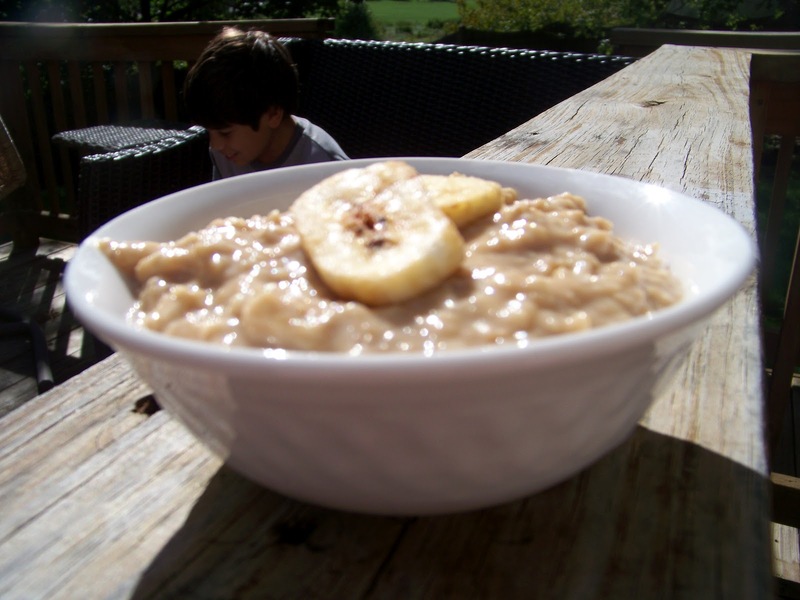 Lucky for me, my toddler loves oatmeal so it makes experimenting that much more fun! 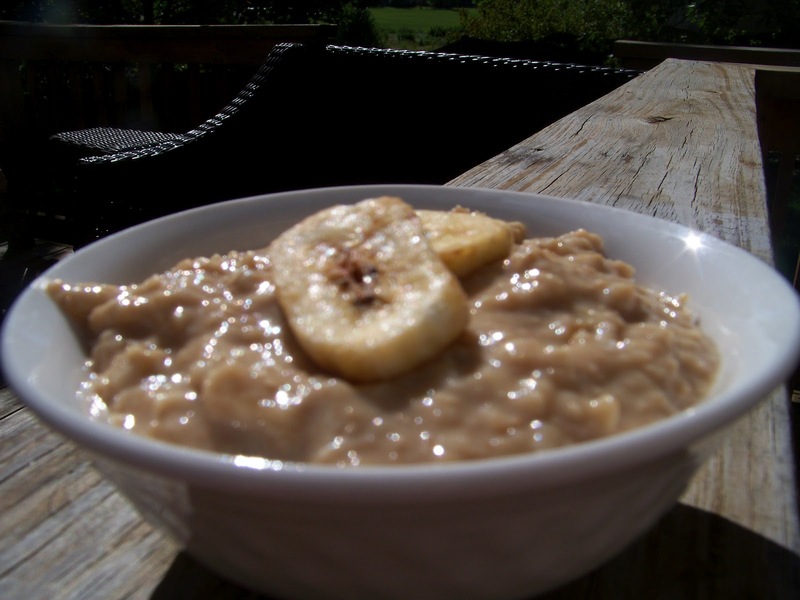 This tasty oatmeal was naturally warm and creamy, but tasted almost like a cookie batter! 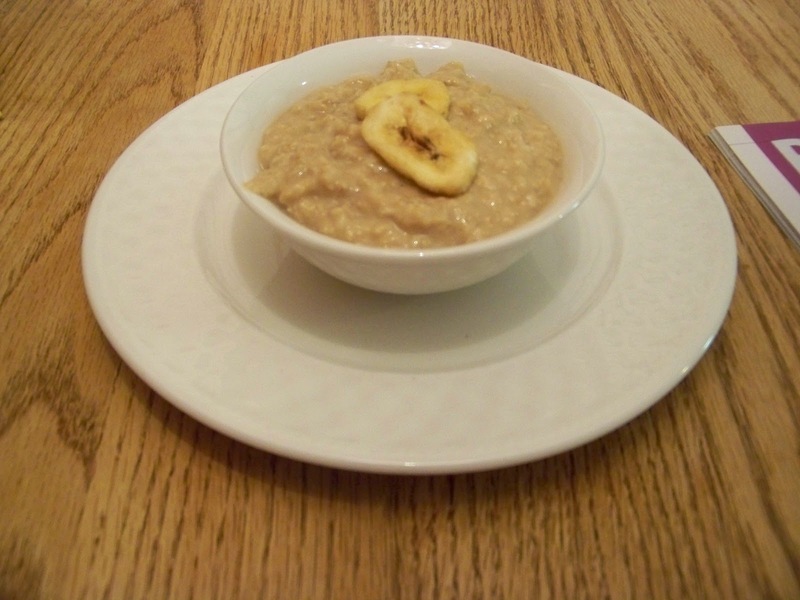 Even better is that this recipe has no added sugars which makes it healthy and satisfying. Cook oats according to the directions. At the end, add the banana. Smash up the banana so that it is well incorporated. Stir in peanut butter. 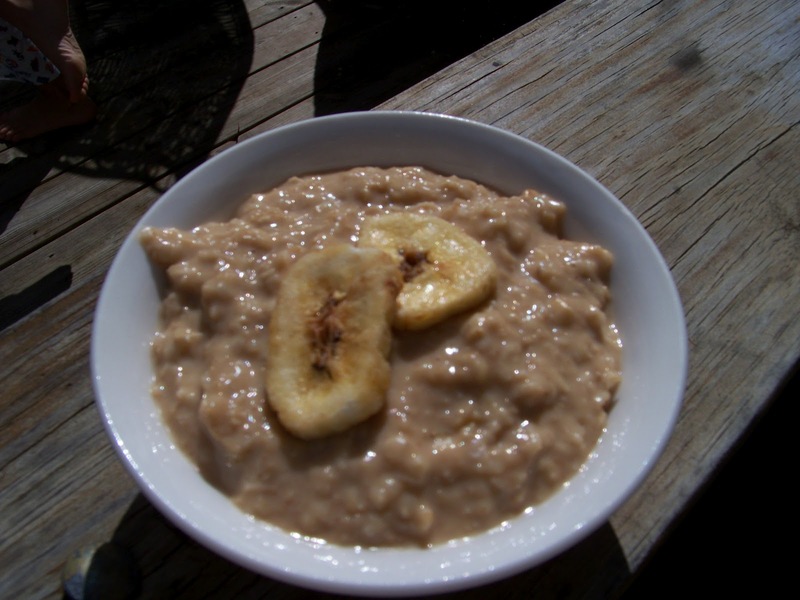 Remove from heat and pour the oatmeal into a bowl. Add a splash of milk and stir it in. Enjoy immediately!